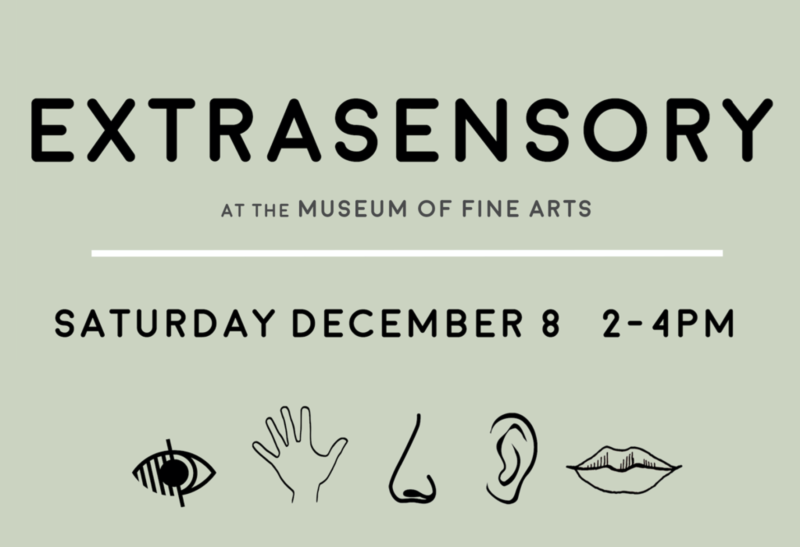 Department of Art students in Assistant Professor Rob Duarte’s Sculpture 2 class will be presenting an exhibition at the Museum of Fine Arts December 8, 2018, from 2:00 – 4:00PM, titled EXTRASENSORY. EXTRASENSORY is a collection of artwork and sculpture that stimulates the senses of visitors with, or without, visual impairment in ways that are curious, playful, and engaging. This exhibition has been created with particular consideration for an audience that is blind or visually impaired after conversations with the FSU Visual Disabilities Program and Lighthouse of the Big Bend.